The early Bronze Age (in which humans started mining and using metals in an organised manner) witnessed monumental changes in the structure of society. Bronze made it possible to amass and transport wealth for the first time. Access to, and control of, resources led to the formation of an upper class and therefore to social differentiation with hereditary leadership positions. And bronze has always been the stuff of heroes; even in antiquity, bronze was the material most commonly used to build statues of them. As a result, bronze was a colour often seen in Pompeii. Bronze is less flashy than its siblings gold and silver, but no less elegant. It symbolises a form of restrained elegance, which is seen less often than gold. It represents strength and power. Many people say that the bronze medal is the most stylish one at the Olympic Games. 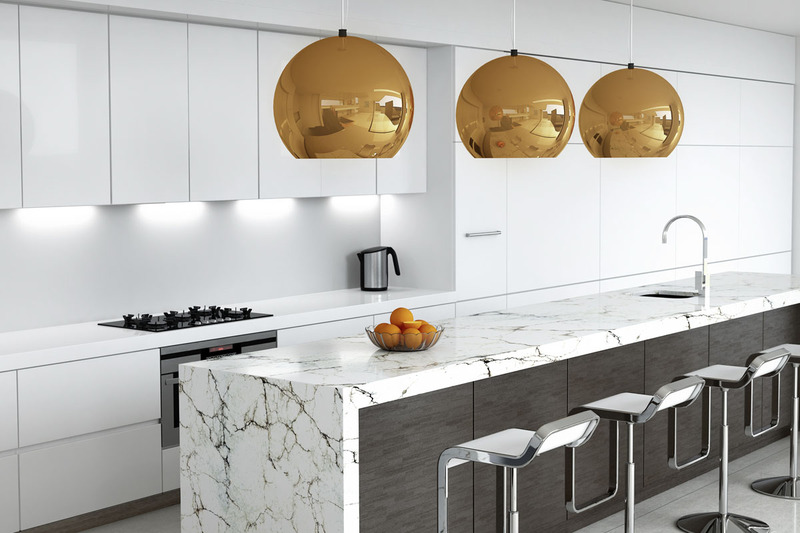 Metals such as bronze are also very much in vogue in the area of interior design. This warm, tangible, elegant and classic material is versatile and adaptable. 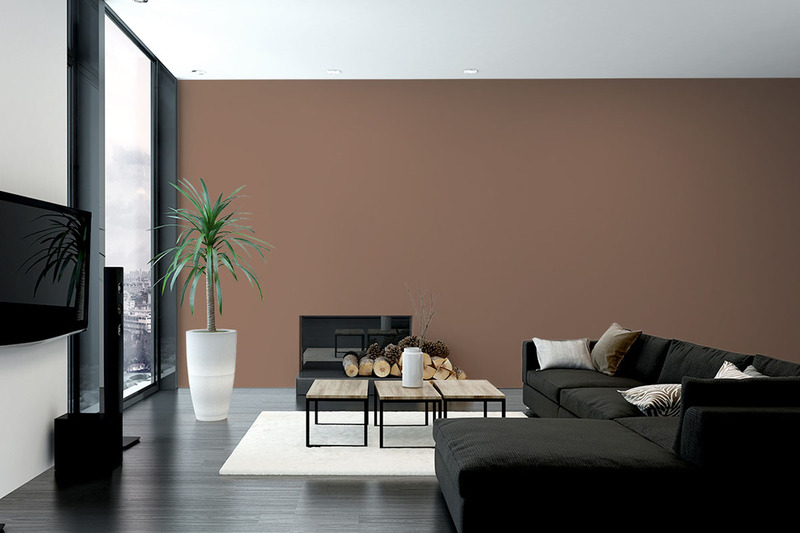 It can be used as a wall colour or as a surface for sideboards or panel fronts, wall panels, wall coatings, vases, lamps or textiles. Modernity meets history. There are many ways to integrate bronze into an interior, such as classic sculptures and statues. In modern textile design, bronze is making a comeback in the form of curtain rods (along with all other metals, including coloured ones), 1960s-style mirrors and bronze frames (as an accent). 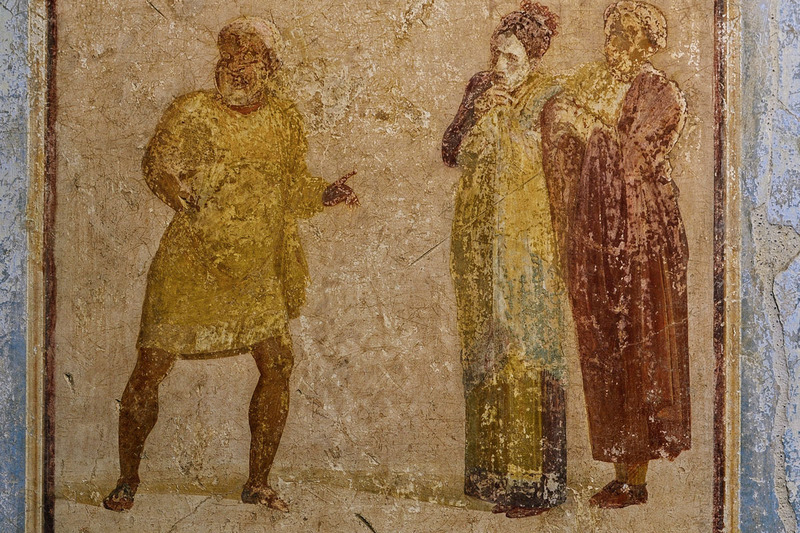 The house of Marcus Lucretius Fronto is one of the finest in Pompeii, with the frescoes still resplendent today. Interspersed with areas that have altered over the course of time, it gives rise to a fascinating dichotomy of permanence and transience. And this shade takes its cue from the very same process. When applied in two layers, it lends the bronze an ‘aged’ effect. How fitting, given that the poet Lucretius (the most famous ancestor of the house’s owner) had philosophised on the subject of transience in his most famous work, On the nature of things.